Remember Fi? She’s the spirit of the Master Sword in The Legend of Zelda: The Skyward Sword. She’s also, according to some, one of the most annoying characters in the series since Navi. 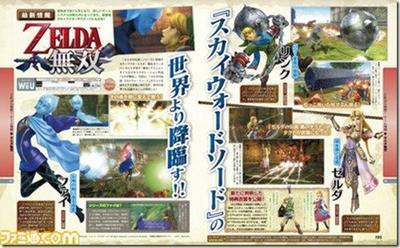 A recent issue of Famitsu, Japan’s leading gaming magazine, suggests Fi will be a playable character in Hyrule Warriors. Here’s a tiny scan of the spread from the magazine. Fi’s presence in this wild Hyrulian brawler also fits given the trend of character reveals for the game so far. 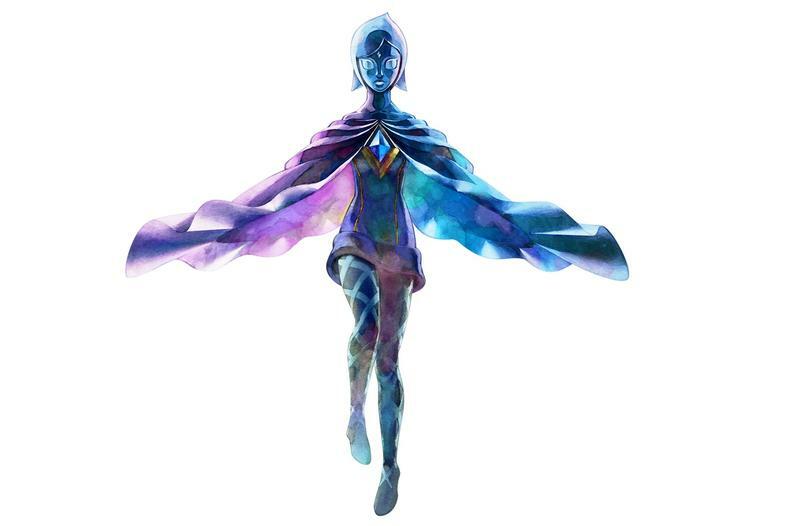 Fi’s a she, just like every other playable character revealed for Hyrule Warriors beyond Link. Hyrule Warriors will hit the Wii U in Japan on Aug. 14, so expect the character reveals to last until then. North America will see copies on retail shelves beginning on Sept. 26, 2014. We’ll have more on the game as it comes.